Bilingualsanfer: THANKSGIVING SPECIAL ON SF RADIO. THANKSGIVING SPECIAL ON SF RADIO. Listen to our programme about Thanksgiving Day and Black Friday, broadcasted on SF Radio and hosting Judie Marlowe. 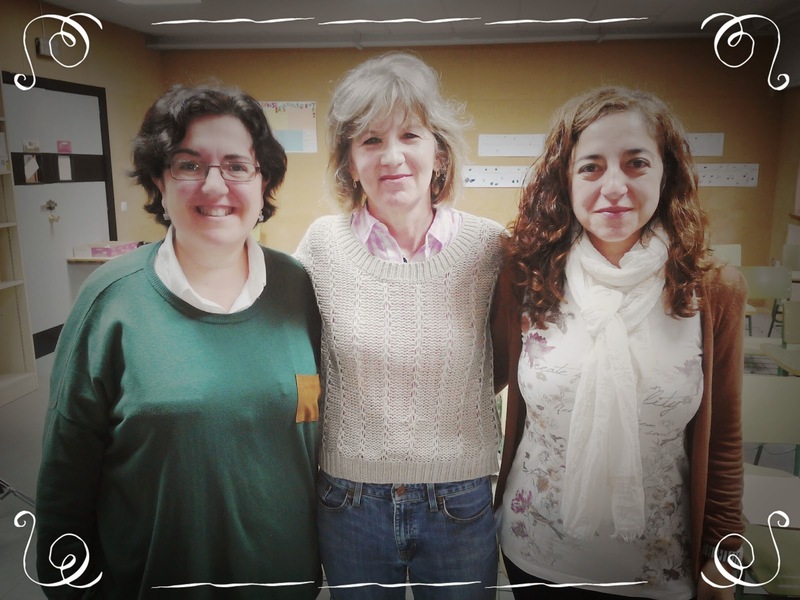 English teachers Carmen García and Mª José Arias conducted the interview.